The First Dessert Post is Up!! 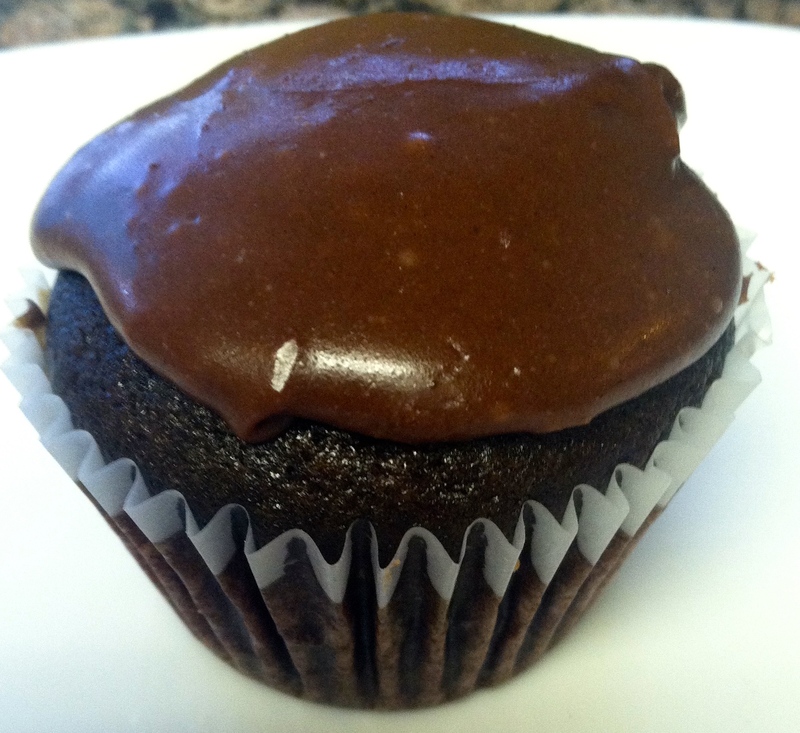 Check out the simple but Insanely Delicious Chocolate Wacky Cupcakes added to our Desserts page! All homemade and they never disappoint! Click here for the details! You can also find the link on our Facebook and Pinterest pages! Enjoy! ← The Experiments Week 5: Sweet Garlic Chicken and the Brussel Sprouts You AND Your Kids will eat!